Do you feel spaced out some times? Learn to recognize the symptoms with Rev. 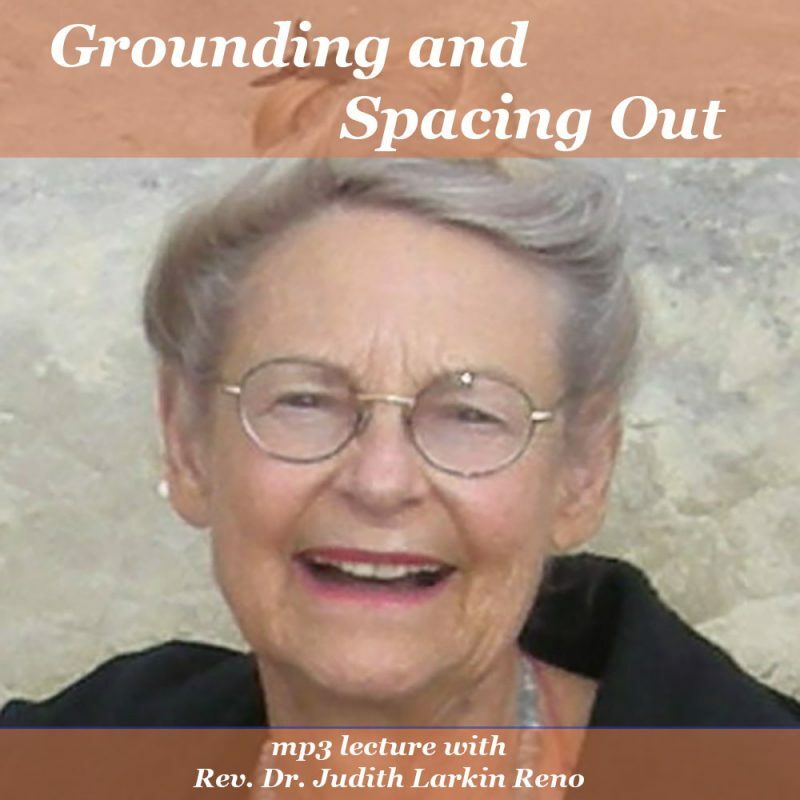 Dr. Judith Larkin Reno, then the remedies for how to get back into your body so you are grounded. The next adventure in our metaphysical foundation with Rev. Dr. Judith Larkin Reno is the hazard of the uninformed mediation practice of getting spaced out. Many people leave their bodies in meditation, but aren’t taught to get back in again! Judith talks about what that means and what it feels to be outside the body. Judith will also teach you about the different constitutions or Ayervedic body types: Vata, Pita, and Kapha to help you understand how that applies to spiritual practice. For fun, Judith shares with you some masterpiece classical music symphonies and the chakras they focus on. Grounding and Spacing Out is for everyone who meditates and engages in spiritual practices. 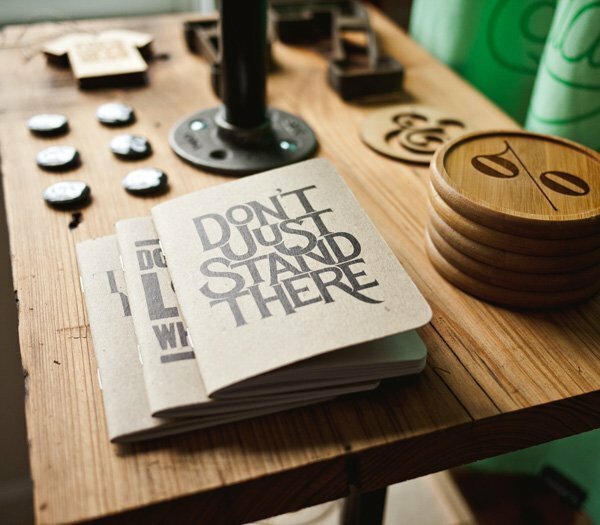 This is what they don’t teach you and you need to know as you go deeper into your practice. A must for spiritual teachers, readers, healers, coaches and counselors. If you work with others in the spiritual realm, you need this information. Rev. Judith Larkin Reno, Ph.D. was the founder of Gateway University and Directory of Gateway Community. 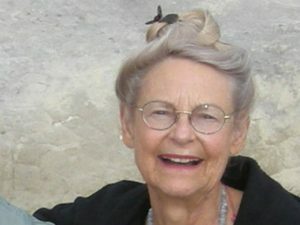 With fifty years of experience as a global teacher, educator, and counselor in the consciousness and mystical arts, Dr. Reno held a Ph.D. in Psychology and was a licensed interfaith minister. Rev. Dr. Reno wrote about twenty books in the field of advanced spirituality. Her legacy of The Gateway Wisdom Collection of 421 audio selections and 20 books is unmatched in its depth, range and profound contribution to contemporary spiritual living. This valuable collection of timeless teachings contains the world’s greatest spiritual wisdom. Dr. Reno was a germinal thinker specializing in raising consciousness and expanding awareness. Her writing and teaching advanced the body of knowledge both in spirituality and psychology. A leader of the historic consciousness revolution in the 1970’s, Dr. Reno helped to found one the nation’s first university programs for the study of higher consciousness. Dr. Reno was a global leader in the integration and grounding of advanced spiritual initiation, which is often overlooked in advanced spiritual studies. In 1981, Dr. Reno invented spiritual cartography, mapping complex realms of consciousness. As an educator, she opened gateways in higher consciousness with user-friendly maps, methods, models and mentoring. Among mystics, Dr. Reno was rare. She was grounded, practical and balanced. Her teaching extends beyond religions to catalyze each student’s unique spirituality. Dr. Reno had a gift to empower the student’s personal path to God. She opened dimensional doorways. 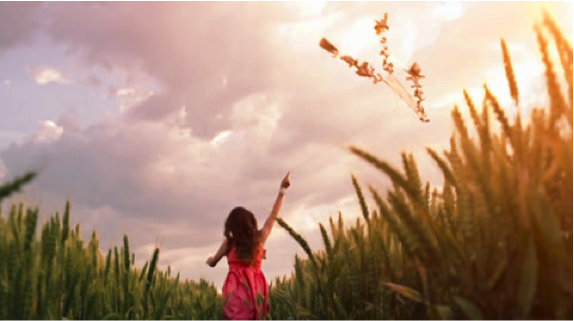 Dr. Reno was a bridge between the worlds – earthly and divine – actualizing advanced spirituality. Dr. Reno’s passion was to actualize others in their “participatory divinity” and “indwelling bliss.” She celebrated “blessed ordinariness” as the consecrated daily lifestyle of “living in the Amazement.” She was a global leader in soul-centered education. Judith transitioned in 2016. While she is greatly missed, her soul is always with when we ask.